In 2005, the Boston suburb of Needham tried a new tactic to reduce youth tobacco use: the town raised the legal age for purchasing tobacco from 18 to 21. The results were dramatic – tobacco use among high school students dropped almost in half, and Needham’s decline in high school smoking rates far outpaced the surrounding suburbs. In the past two years, communities around the country have begun to follow Needham’s lead. To date, more than 50 communities in seven states have raised their tobacco sales age to 21, including New York City in 2014. And the momentum keeps growing. 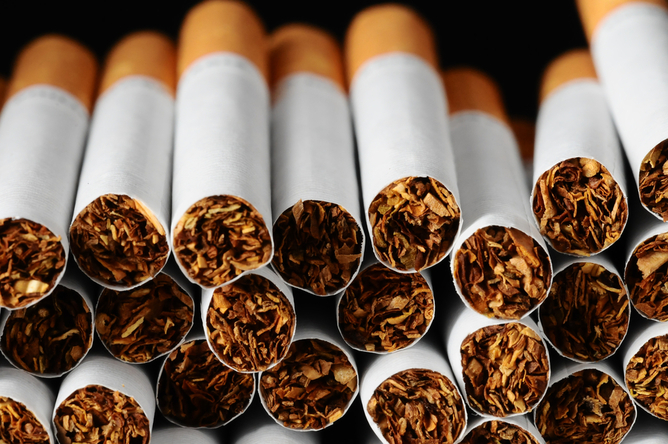 And at least 10 state legislatures are now considering Tobacco 21 legislation. Earlier this month, the Institute of Medicine (IOM), which is part of the National Academy of Sciences, released a 335-page report detailing the benefits of raising the tobacco sales age to 21, which would match the minimum age for purchasing alcohol. Of all the options for addressing tobacco use, why are Tobacco 21 policies catching on? Why do they work? Smoking is a pediatric epidemic. Teenager and cigarette via www.shutterstock.com. Think about the people you know who smoke. How many of them smoked their first cigarette before age 21? How many of them wish they had never smoked that first cigarette? The likely answer to both of these questions is: all of them. 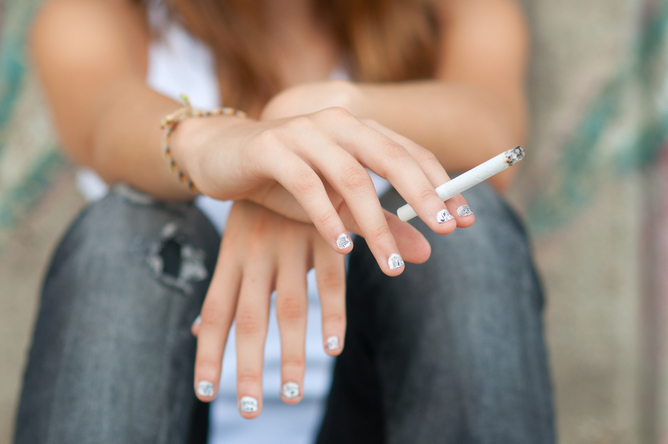 The US Surgeon General has referred to tobacco use as a “pediatric epidemic,” because it almost always begins in youth. Indeed, despite all we know about the harms of tobacco, it is still the case that one in four high school seniors is a smoker and youth tobacco rates have barely budged over the past decade. Of those who begin smoking as youth, 80% will smoke into adulthood, and one-half of all adult smokers will die prematurely from tobacco-related diseases. The flip side of tobacco use being a “pediatric epidemic” is that the likelihood of starting to smoke declines markedly with age. The older you are, the less likely you are to start smoking. Although the tobacco industry has been increasingly targeting college-age students with its marketing, it remains the case that if someone makes it through high school without smoking, it is unlikely that he or she will ever start. Make it through high school without smoking and it’s likely that you will never start. Why do Tobacco 21 policies work? Tobacco 21 policies are effective because they make it much more difficult for middle and high school students to access tobacco. This is because youth tobacco experimentation and use is driven by legal tobacco sales, not by illegal ones. Today, at least in most places, 18- and 19-year-olds can legally purchase tobacco products and then supply them to younger kids (who, at least in the early stages of smoking, only use cigarettes occasionally). Raising the minimum age to 21 puts legal purchasers outside the social circle of most high school students. Of course, raising the tobacco sales age to 21 will not keep all high school students from finding ways to access tobacco products, but the experience in Needham suggests it will significantly reduce the amount of youth tobacco use. Given the scope of the problem – more than 3,800 kids under the age of 18 start smoking every day – the public health benefits could be enormous. Using conservative assumptions, the IOM study concluded that a nationwide Tobacco 21 policy would avoid nearly 250,000 premature deaths among those born between 2000 and 2019. Other public health benefits, such as a reduction in low birth weight and pre-term births, would be far more immediate. The desire for nicotine can become wired in the developing brain. We also now know that a legal age of 18 for tobacco is out of touch with what the scientific evidence says about adolescent brain development. 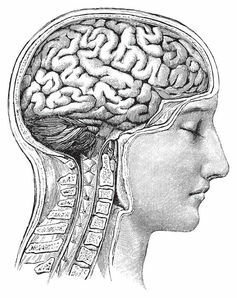 As discussed in the recent book The Teenage Brain, brains do not fully mature until people reach their early 20s (and possibly later). For a still-developing brain, exposure to nicotine causes long-term neurological harm; in essence, the addiction to nicotine gets hard-wired into the developing brain. This leads to a stronger nicotine addiction and makes it much more difficult to quit later on. For this reason, the recent explosion in youth e-cigarette use is deeply troubling, and Tobacco 21 policies should also include e-cigarettes, hookahs and other products that deliver nicotine. Federal law prohibits the FDA from raising the tobacco sales age above 18; only Congress can do that for the nation as a whole – and it’s hard for Congress to get anything done these days. But every state and most communities have the legal authority to adopt Tobacco 21 laws, which is exactly what they are starting to do. The opposition to this emerging movement (primarily tobacco companies and tobacco retailers) chants “old enough to vote, old enough to smoke.” But tobacco use is not a right or a privilege; it is an addictive and deadly activity. For the overwhelming majority of smokers, tobacco use is not in fact an “adult choice;” it is the result of an addiction that began when they were in high school or younger, and one that they are trying hard to kick. There is nothing natural or unchangeable about a minimum age of 18. In traditional British common law, the “age of majority” (adulthood) was 21. In the US, the voting age was not lowered from 21 to 18 until 1971, but soon thereafter states began raising their drinking age from 18 to 21 when they realized that teens were disproportionately responsible for drunk driving accidents. More recently, states that have sanctioned the legal use of marijuana – a drug far less deadly than tobacco – have set 21 as the minimum age. In short, it has long been the case that there are different minimum ages at different times and for different purposes. Because no one (except for tobacco companies) wants the next generation to smoke, raising the minimum age to 21 is one tobacco control policy that nearly everyone can agree upon. It’s no surprise then, that a recently published study found that more than seven in 10 adults favored increasing the tobacco sales age to 21, including strong majorities in every demographic category (including current smokers and 18-20 year olds). This is the rare policy measure that is bipartisan, popular, and effective. What are we waiting for?